- Heather is truly a miracle worker! She was recommended by a friend and my husband and I couldn't have been happier. We had a very constricted time frame to find a house within our budget and it still amazes us how gracious and skillful Heather is, in addition to her dogged determination to find us the one . Find it she did, and we are so very grateful to have her in our corner. - Heather was amazing. She was very responsive and helped me trough the entire process. She knew her stuff and found a home that exactly matched what I wanted. - Heather is simply amazing. 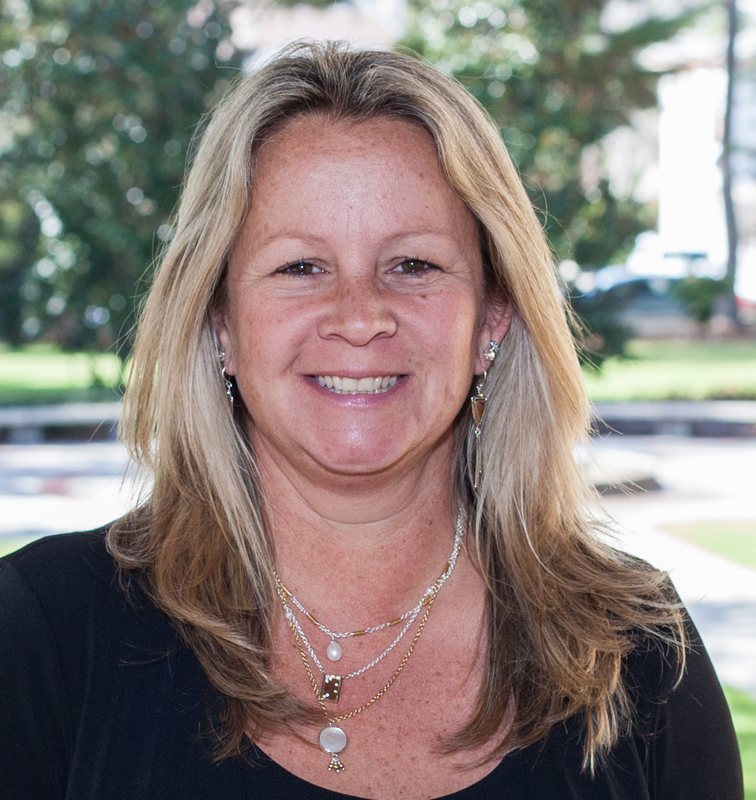 She knows the Gainesville and surrounding areas very well and is very knowledgeable about the market. She is hard working and very honest. Open communication the whole time and was always ready to answer any questions we had at any time. She is awesome!